All Point Loma Nazarene University employees have access to Ryan Library resources. This Guide will explain how to get these resources. Welcome to the Point Loma Nazarene University Staff Guide to Ryan Library. This guide was created specifically for staff in mind. The library has much to offer you. From leisure reading to research help, we are here for you. There are no dumb questions in the library. Please ask. Contact Us with your questions. Help us make this guide better. If something in this guide isn't clear Contact Us and let us know.. While this guide is designed for you, the PLNU staff person, you have access to other Research Guides on specific topics. You can see you library account from a link at the library's home page. At that page look under Helpful Resources and find My Library Account. You can renew books once you are in your account. 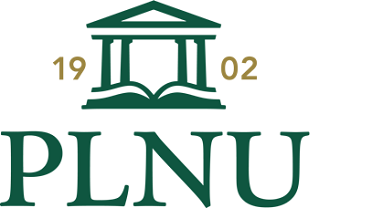 Bring your PLNU ID card to the library to check out books. Take a look at your card and you will see an 8-digit number. Request resources (books and magazines) from other libraries using Interlibrary Loan (ILL).